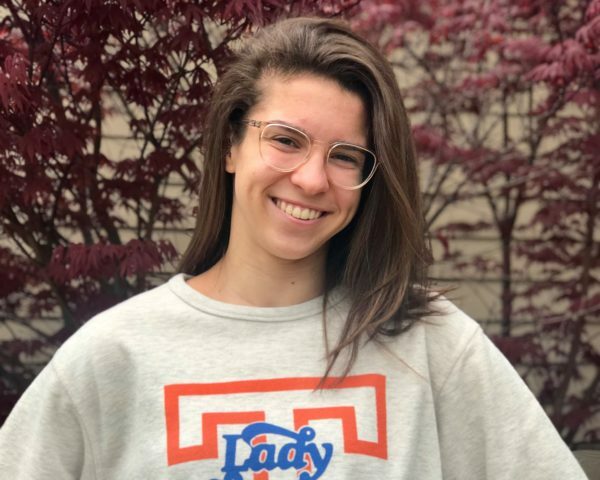 Apr 26, 2019 swimswam.com - Margaret Marando from United Swim Association and Dublin Scioto High School has verbally committed to the Lady Volunteers for 2020-21. 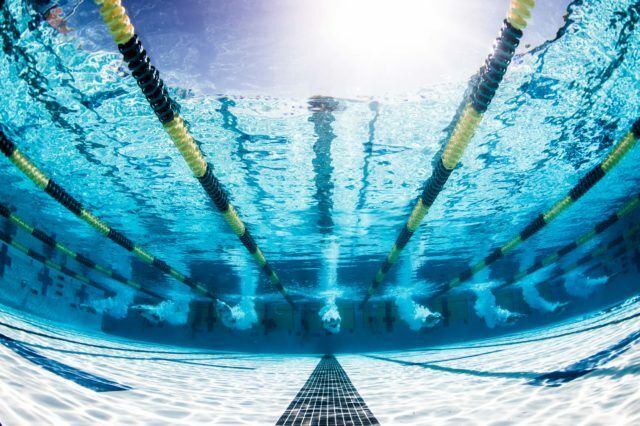 Apr 26, 2019 swimswam.com - Day 1 of the 2019 Lithuanian Open Swimming Championships saw a National Record bite the dust, courtesy of Tadas Duskinas. 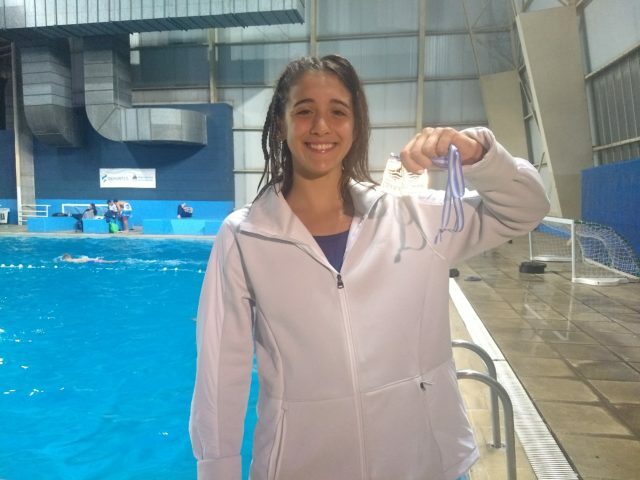 Apr 26, 2019 swimswam.com - Los títulos de Pignatiello se sumaron a las victorias de Virginia Bardach en 400 combinado y Nicolás Deferrari en 200 mariposa, ambos con marcas clasificatorias para los Juegos Panamericanos. 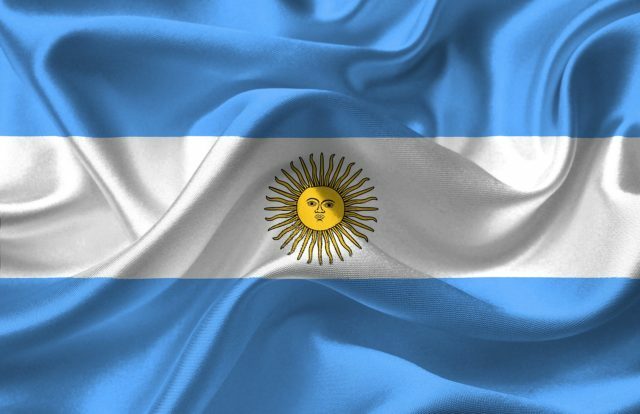 Apr 26, 2019 swimswam.com - For the 3rd time this month, the Argentina National Record in the 50 fly was broken on Wednesday.